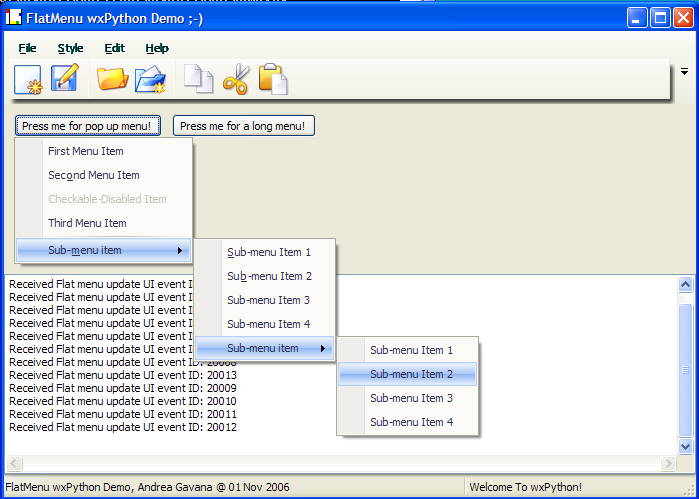 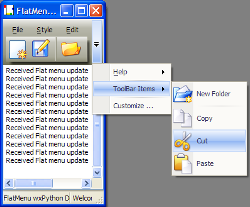 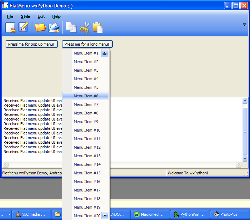 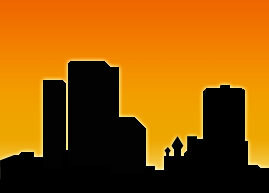 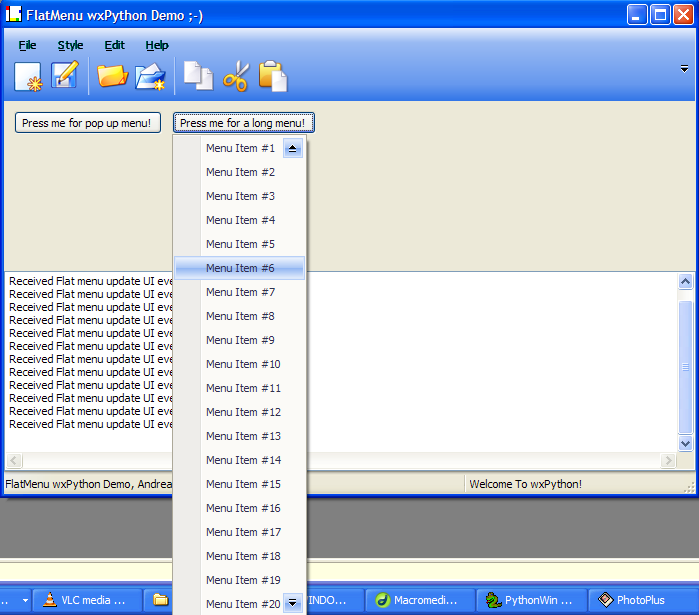 FlatMenu, like the name implies, it is a generic menu implementation. 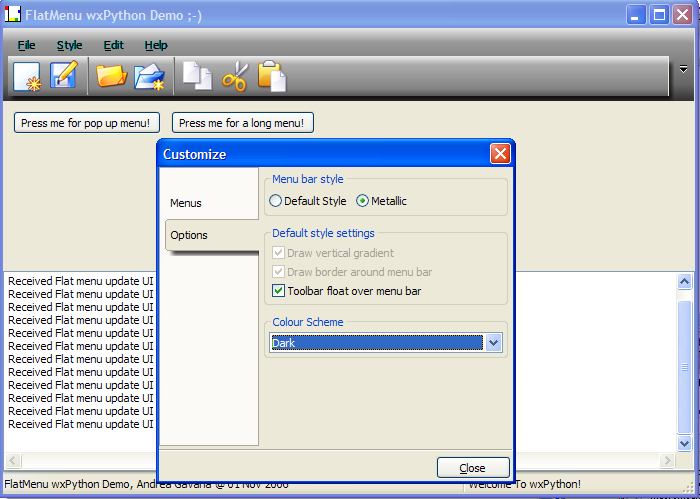 I tried to provide a full functionality for menus, menubar and toolbar. 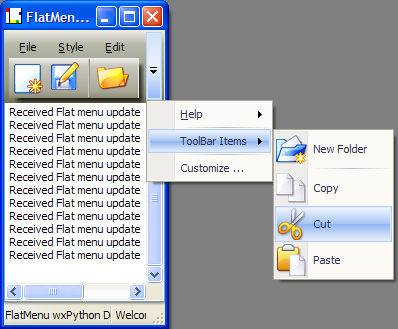 First attempt in adding controls to FlatToolbar.